The Burlington Golf and Country Club is located in Burlington, within the North Shore watershed of Burlington Bay. Higher temperatures and sandy loam soil give the course one of the longest golf seasons and varied vegetations in Eastern Canada. An active Men's and Ladies golfing membership makes the days on the course fun and adds to the friendly competition. 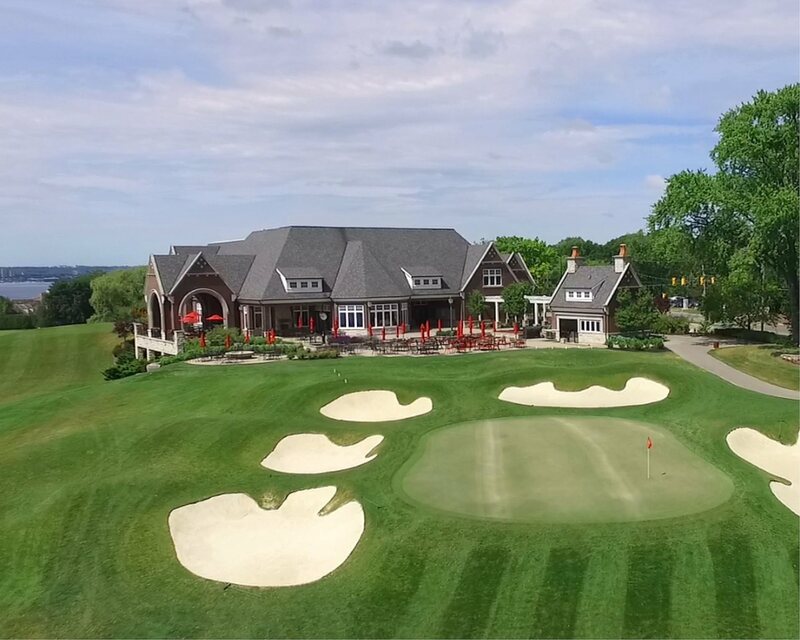 If you haven’t yet had a chance to visit or play at our course, we invite you to enjoy a tour with our golf professional, Trevor Fackrell and to play a round of golf with one of our committee members. You will see that our facilities and the ongoing course improvements reflect the Club’s commitment to maintaining our position as one of the finest in Ontario. Please contact Tami Fisher, Membership Secretary any time at tami.fisher@burlingtongolfclub.com or 905-634-7726 ext. 251.